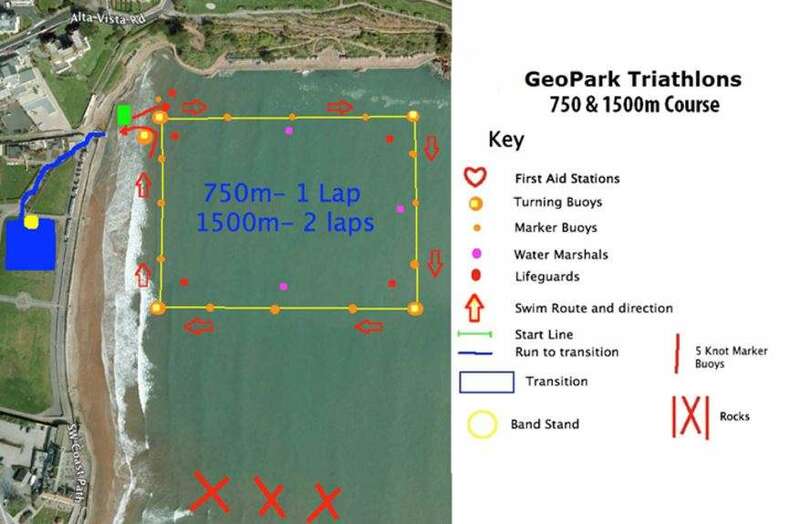 As part of the Geopark Triathlon we are offering you a chance to do a 3000m (new for 2019) 1500m or 750m swim in the warm and sheltered waters of Goodrington Sands at the Geopark, Torbay. 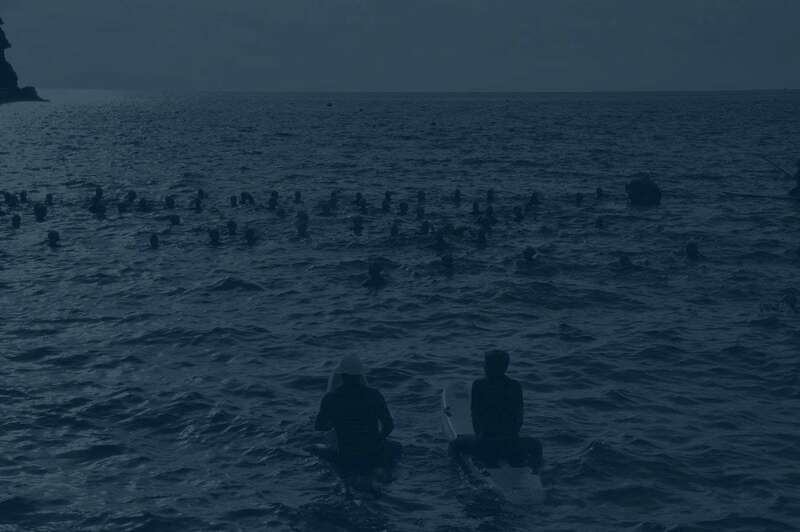 Because we already have the lifeguards and timing in place we’ve managed to keep the price affordable. 750 metres is one lap, 1500 metres is two laps.